Comment: Leak discovered in roof after rain. Comment: I have a small leak that is coming from a joint. Maybe a failure of the screws and washer but I don't know. Marietta Roofing Contractors are rated 4.77 out of 5 based on 2,245 reviews of 93 pros. 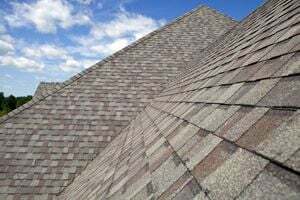 Not Looking for Roofing Contractors in Marietta, GA?